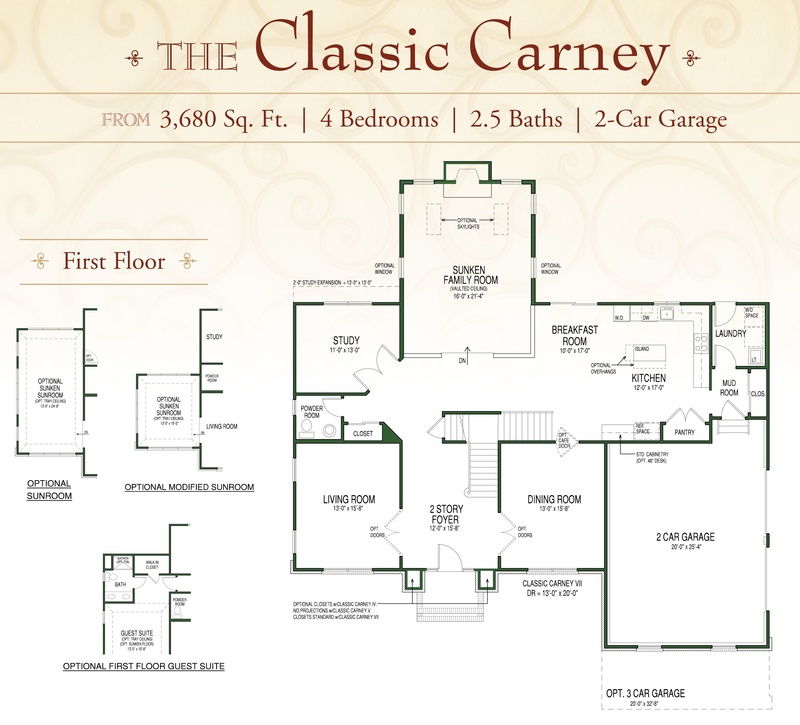 This classic collection of homes consists of 6 spectacular plans. 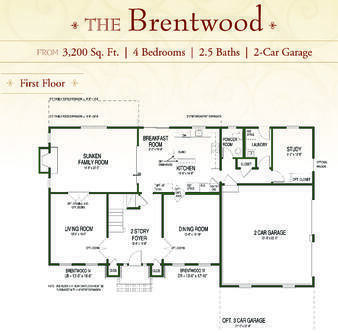 Each home includes 4 spacious Bedrooms, 2.5 Baths, 2-Car Side Entry Garage and Basement. 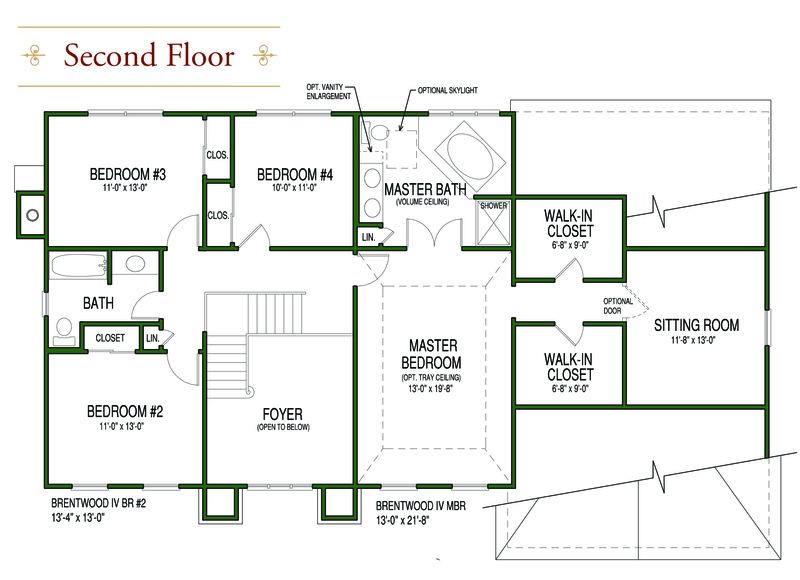 View our plans for optional features like Morning & Sunrooms, Princess Suites & Jack and Jill Baths, First Floor Guest Suites, 3-Car Side Entry Garages & so much more! 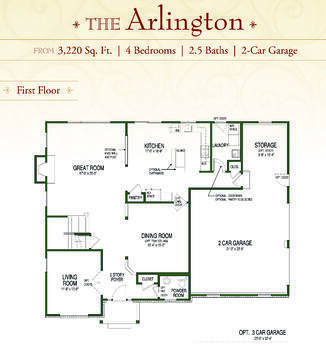 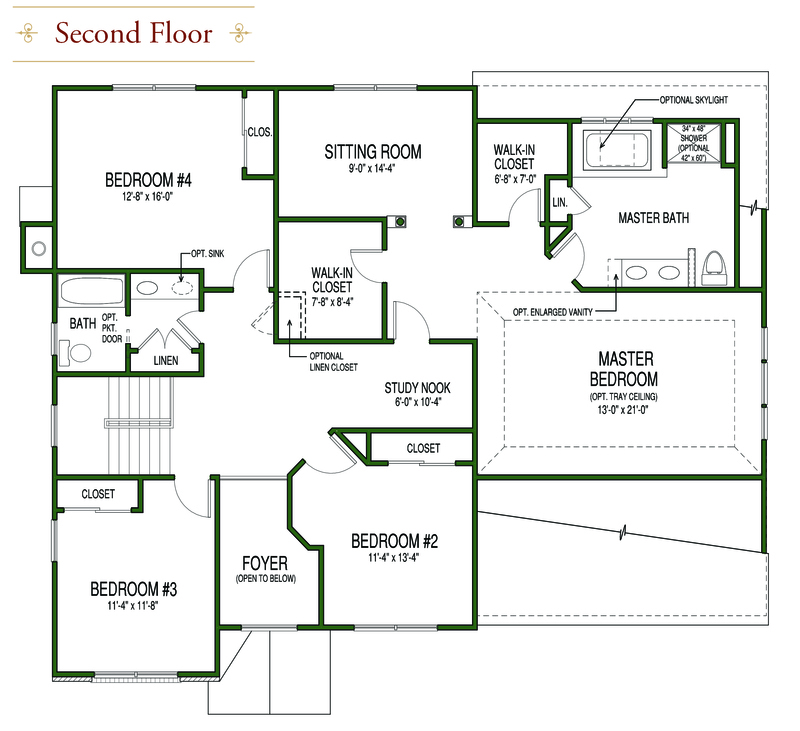 With an emphasis on the expansive Great Room, the Arlington is a perfect fit! 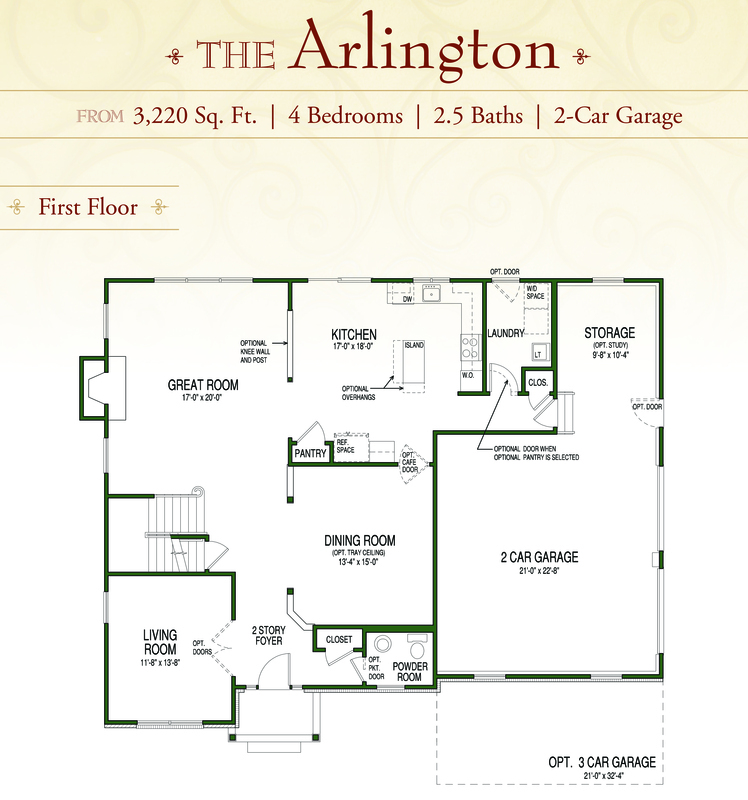 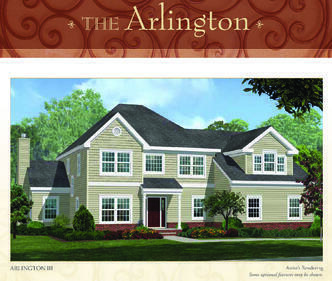 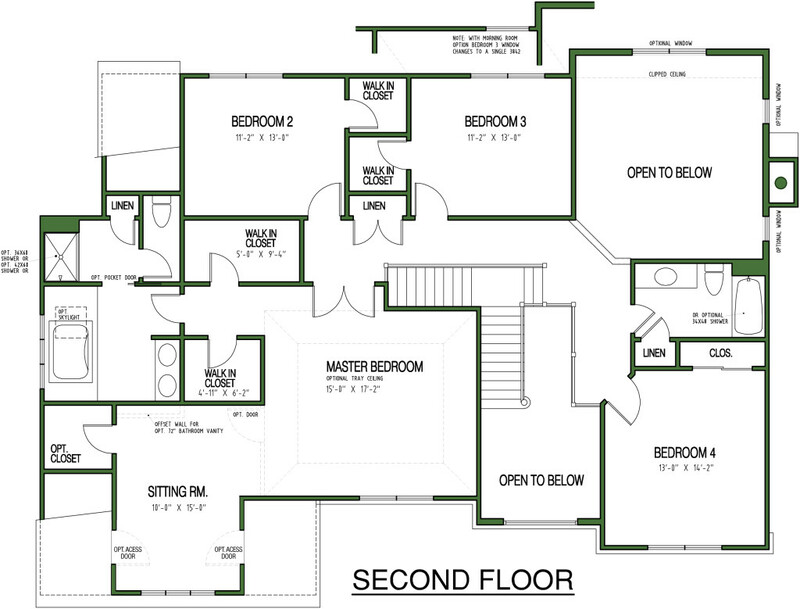 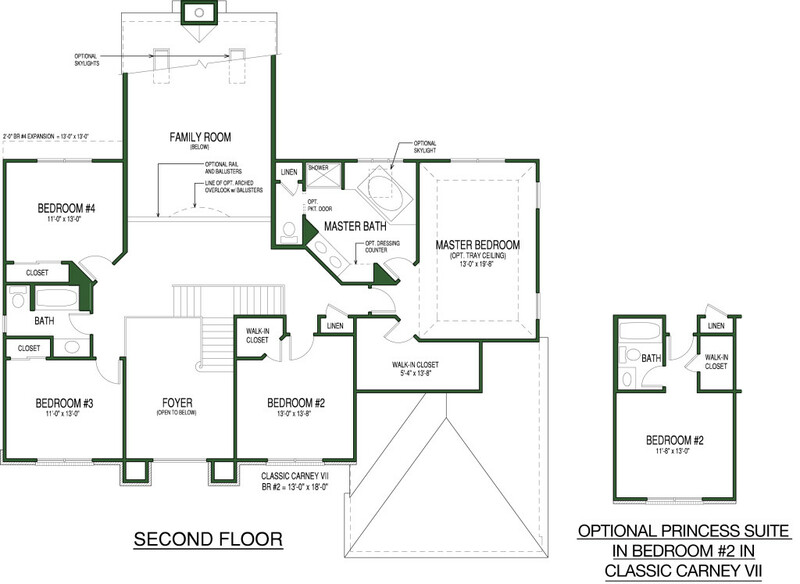 Customize the Arlington with a 3-Car Garage, Princess Suite & Great Room Expansion. 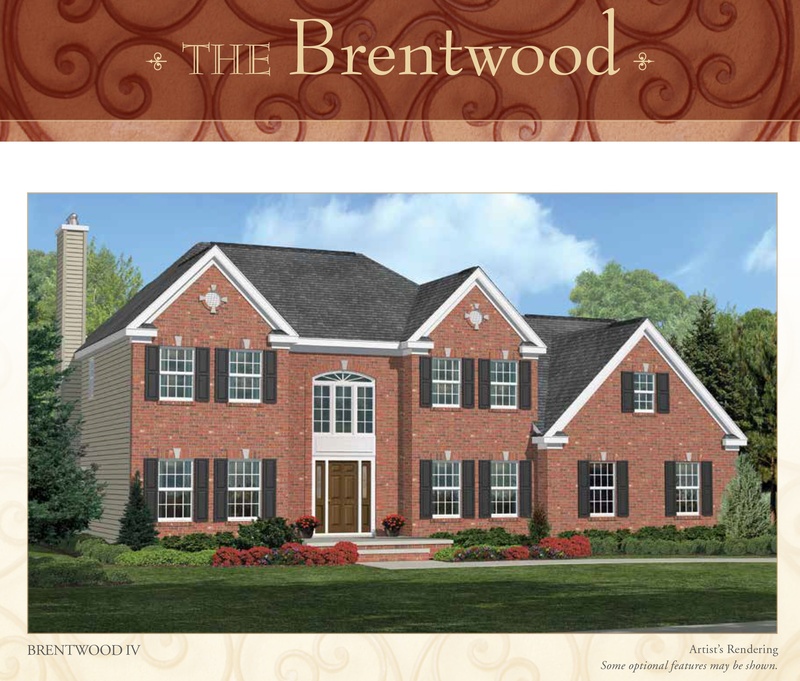 Timeless colonial architecture, the Brentwood offers modern living convenience. 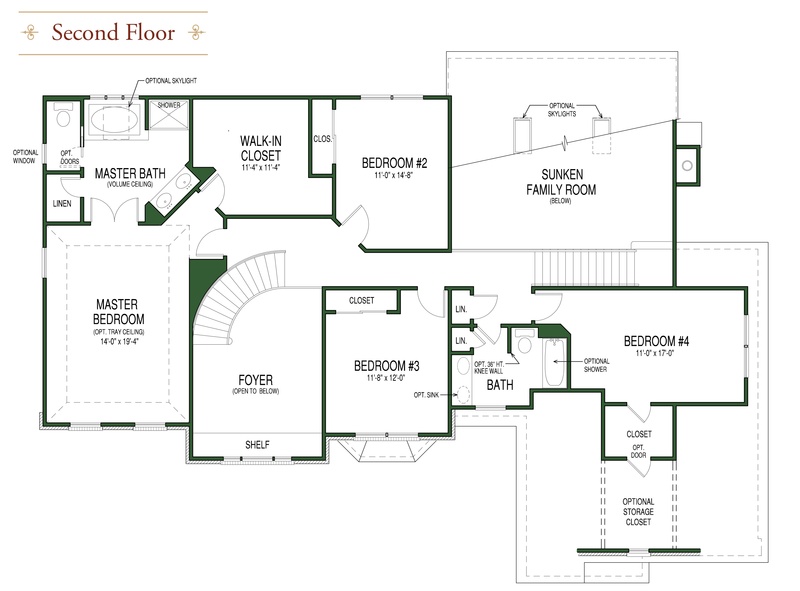 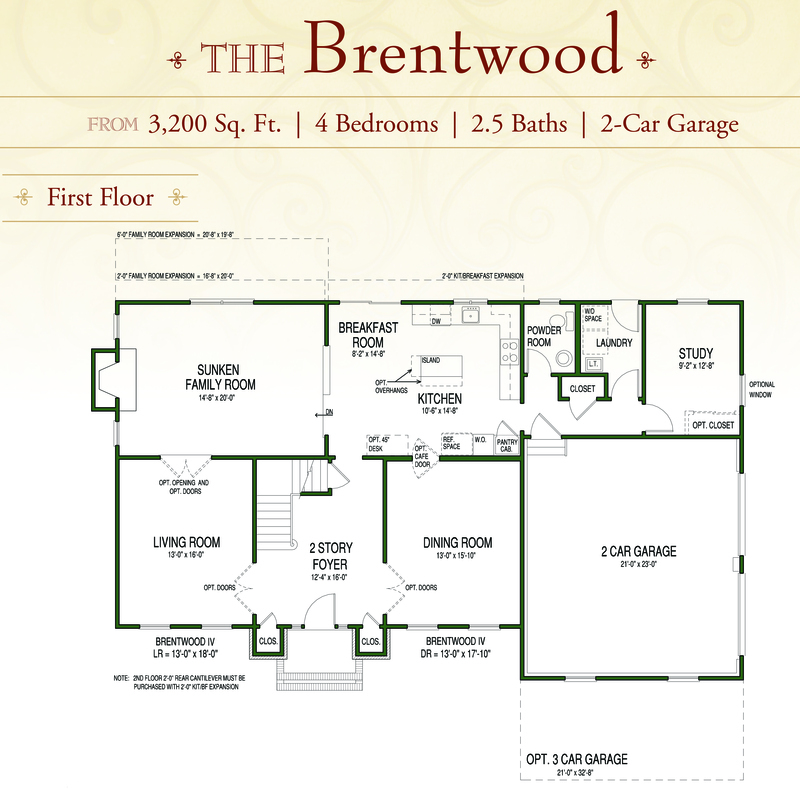 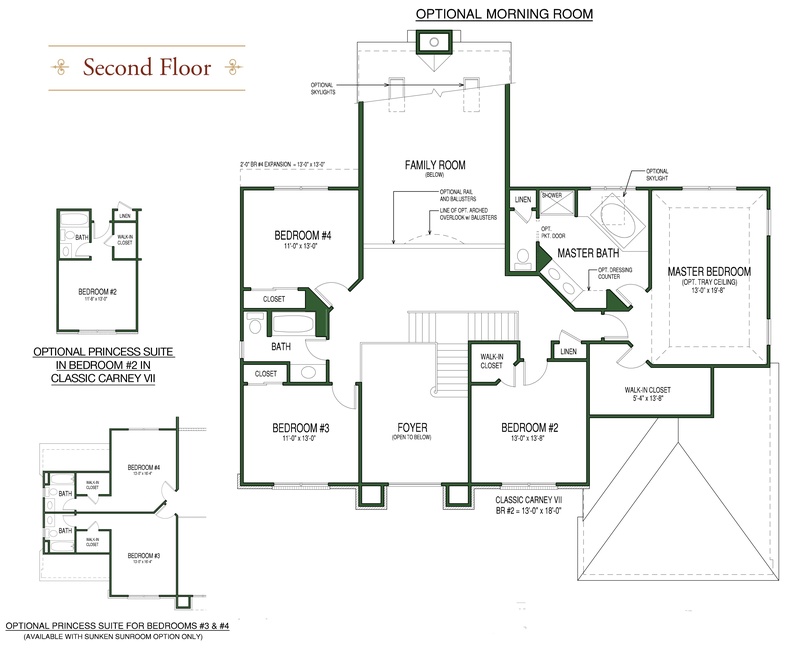 Add a family Morning Room & Princess Suite – the Brentwood offers room to grow! 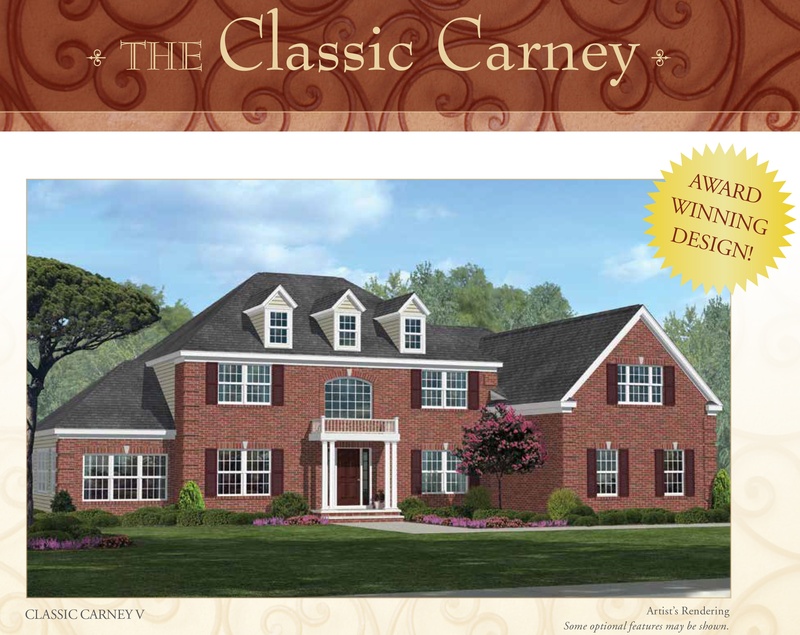 This award-winning design is our Flagship offering – exquisite! 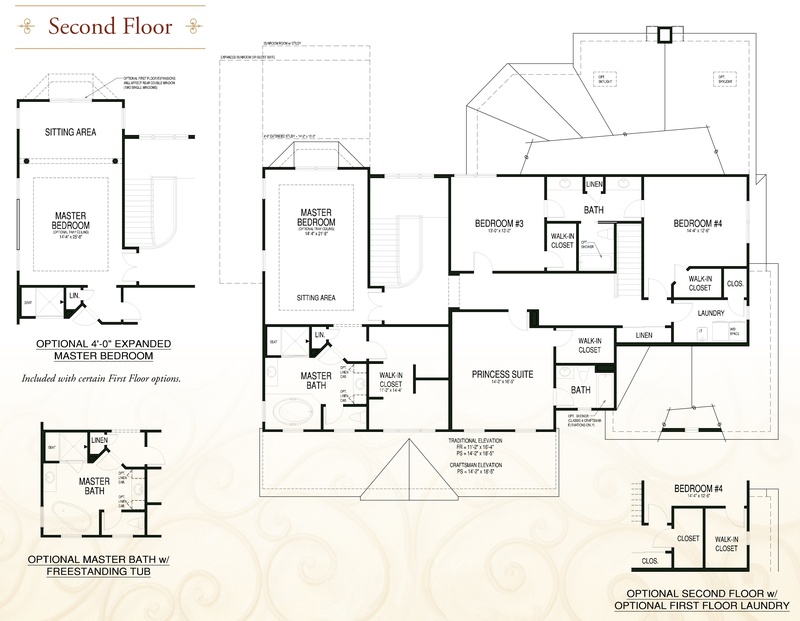 Enhance this gorgeous home with an optional Morning Room, Chef’s Island or First Floor Guest Suite! 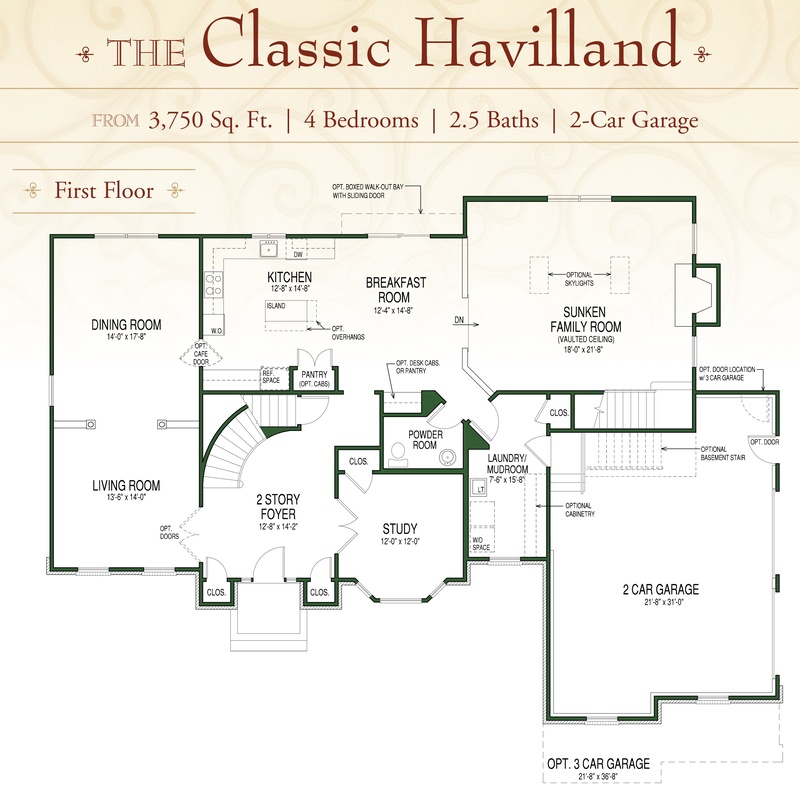 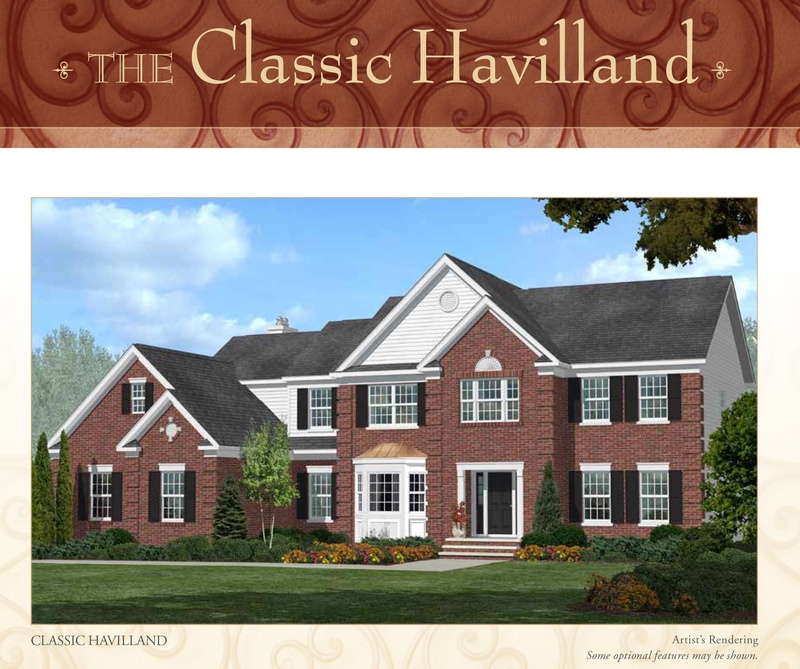 One of our largest home designs, the Classic Havilland is striking in design – irresistible! 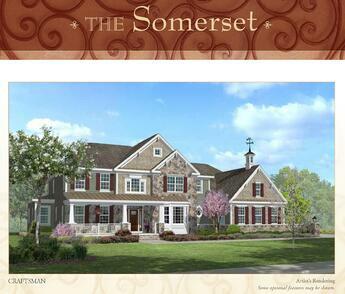 Customize this spectacular home with an optional Princess Suite, Morning or Sunroom! 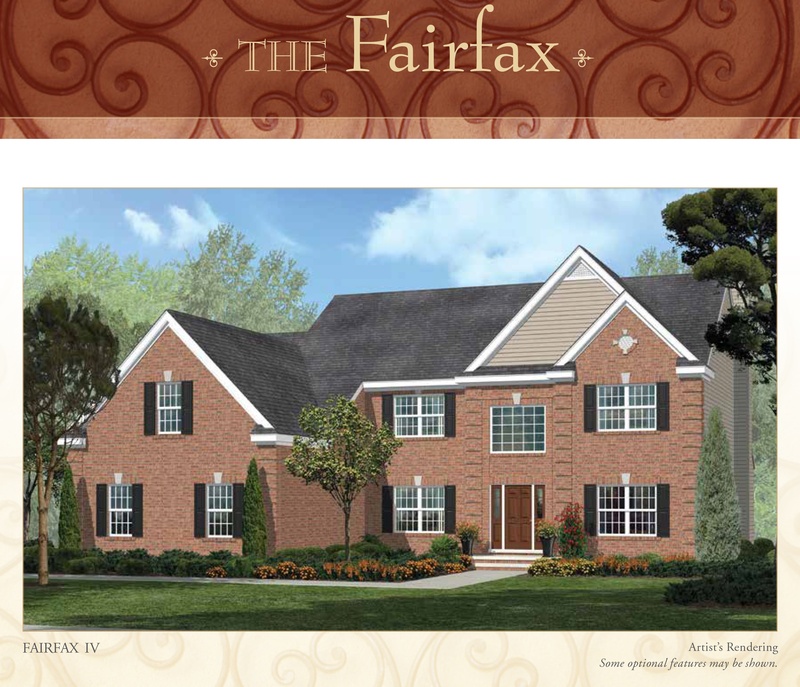 The Fairfax excites in style, form and function. 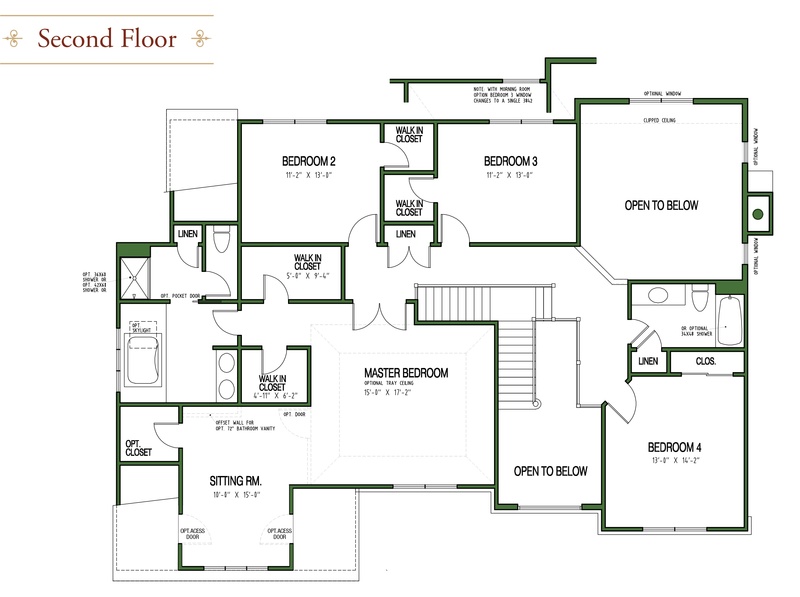 Discover its possibilities. 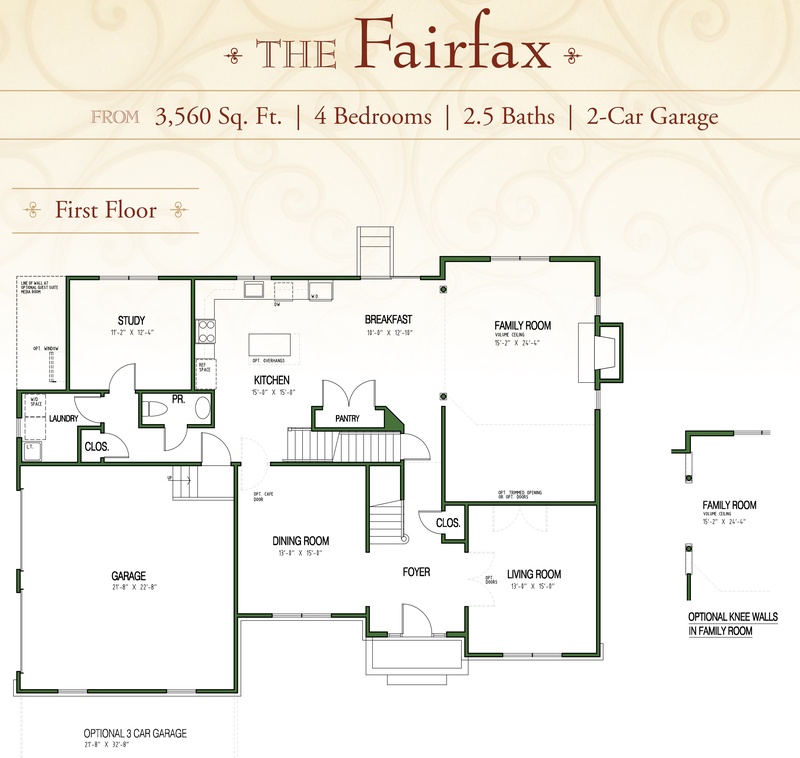 Customize this home with a First Floor Guest Suite & full bath – the Fairfax meets all your family's needs. 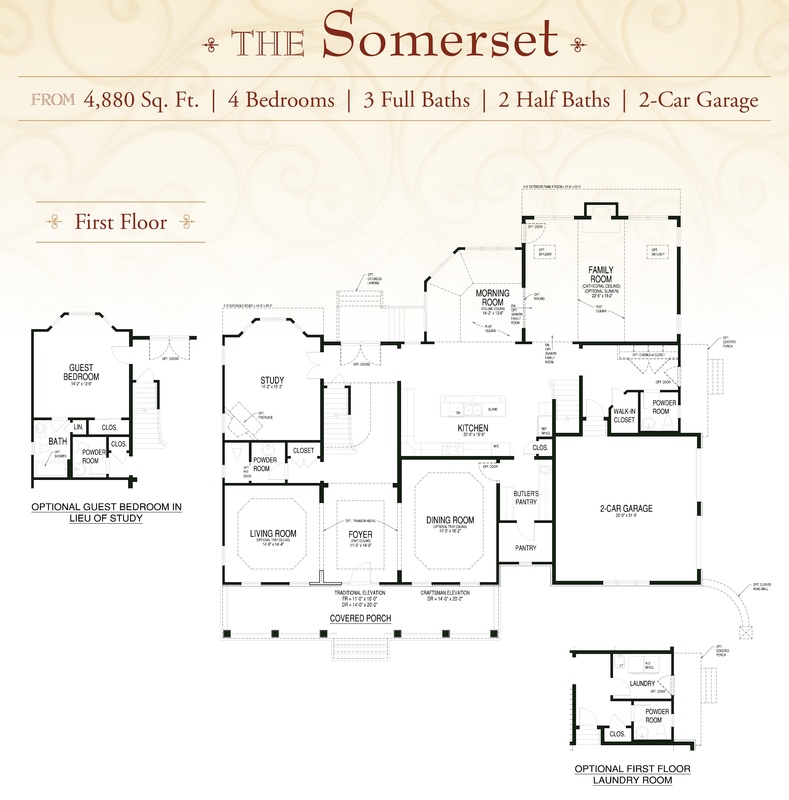 Designed and built for the discerning buyer, the spectacular Somerset affords world class appointments throughout. Whether you are enjoying intimate conversations or entertaining on a grand scale, the Somerset is as beautiful as it is unique - a special home for your very special lifestyle.